Statistics made by FlameMacau stores selling sneakers and IG plus face book likes visual photo number, Tokyo-based color absolutely Following law flag colors, the most popular color generous shoe king! 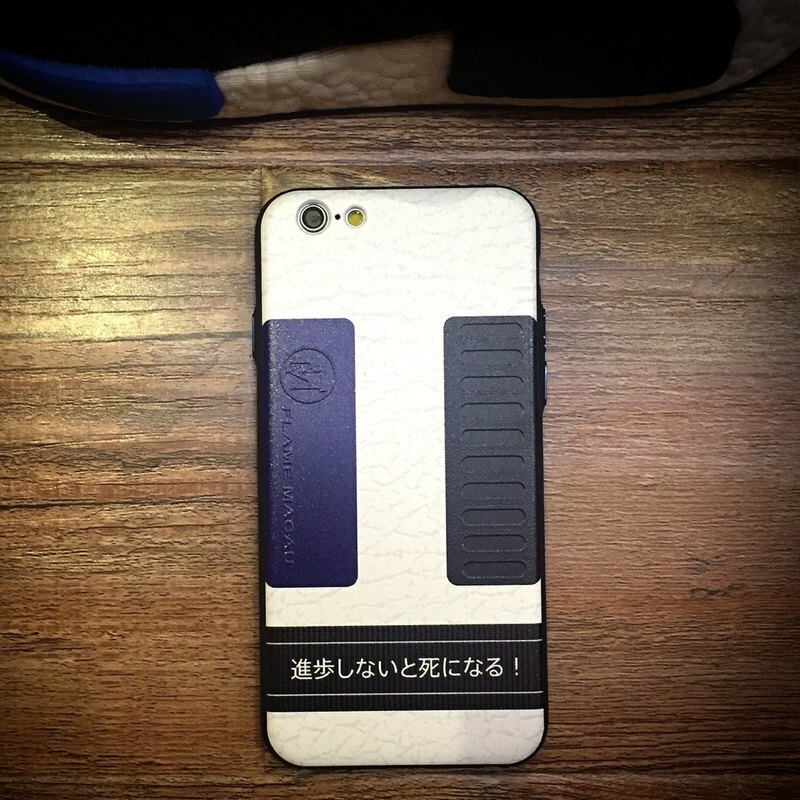 In view of this, no reason to tie your shoes Tokyo, Phone Case on the French paradox 㗎 Gan, Flame instantly for you to solve major troubles! Whether you Youmao shoes to lining! Tokyo violent family! Origin / manufacturing methods Macau design, made in China.